After 8 years of support for a wide number of County community initiatives Andrew and I are proud to announce that all of the proceeds and awareness from our annual run will be directed to the ROC in support of the Prince Edward County Youth Centre after-school food and taxi program. We have a deep relationship with Prince Edward County, our run started as a personal project that celebrates the landscape, people and products in a healthy and fun way. However, at its heart the event has always been a platform to give back to this community we love. The Terroir Run has become an annual spring tradition and attracts hundreds of people from across the province to participate. The economic impact is significant, over $50K into the local economy each year, and the thanks really is to our partnership and especially our runners. Thanks for being part of our great community! We’ve always donated the run proceeds to support County initiatives including County FM, the Quinte Humane Society, Slow Food PEC, the Heart & Stroke Foundation, and Terry Fox to name a few. 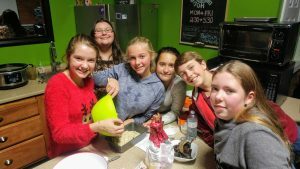 Although, they’re all extremely worthy we’ve always felt we can have more impact if we focus on a single cause especially one with a vision of giving ‘every young person in Prince Edward County an equal chance to excel in life’. To this end, we’ve identified and chosen the ROC& Prince Edward County Youth Centre or simply ‘The ROC’. 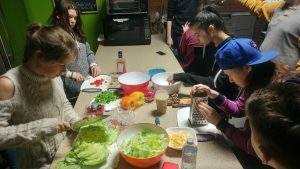 We’ll be donatingall funds from our annual run, encouraging our runners, friends & family to make personal charitable donations, and will volunteer time to help develop food programming partnerships. Terroir Run has already donated $4000 this year from the proceeds from the 2018 Terroir Run. 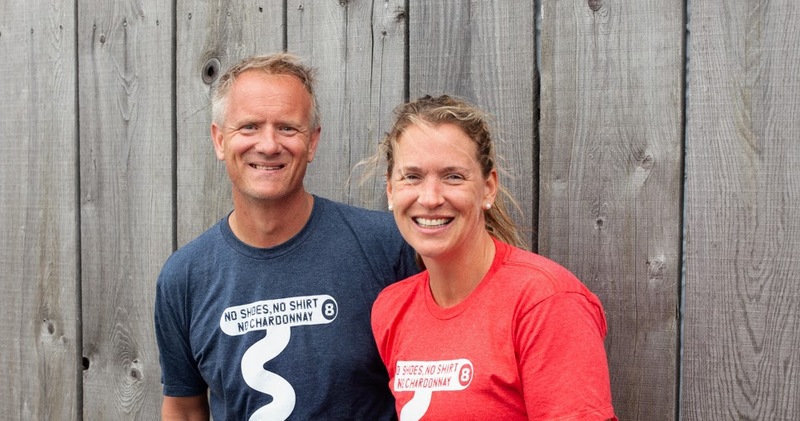 Learn more about the ROC and how you can support it at theroc.ca, and coming soon live registration to get your ticket for the 9th Annual Terroir Run on Saturday, June 1, 2019 at terroirrun.com. Get Out Doors! Great County Weekly Article About TR.